A move that is unable to dodge. 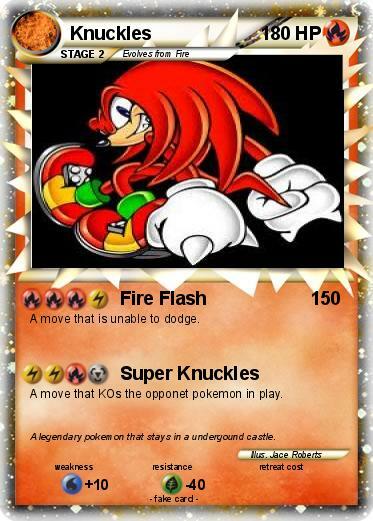 A move that KOs the opponet pokemon in play. Comments : A legendary pokemon that stays in a undergound castle.